The famous Power Plant (PP) has been for many years the staple of Dutch cannabis production, and one of the highest yielding varieties in the world! 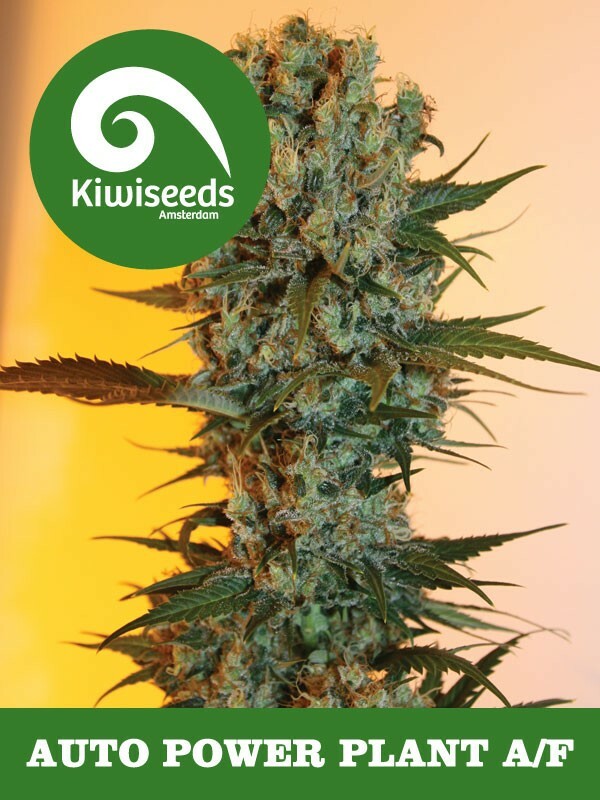 Kiwiseeds have spent a lot of time breeding with this plant and can now proudly present the arrival of our new baby. We have successfully produced Power Plant in an Auto-flowering strain. 9 weeks flowering time and good yields of high THC product can be expected from Auto PP! It's a fantastic strain that will grow almost anywhere.